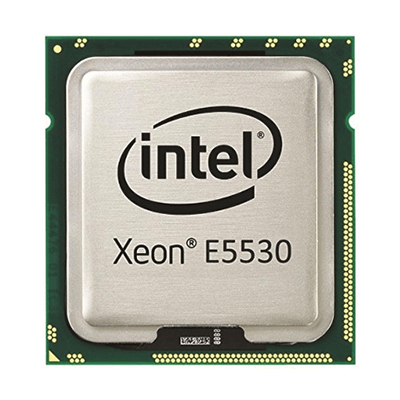 The INTEL® XEON® PROCESSOR E5520 processor delivers impressive performance — up to 4 times that of earlier generation single-core processors. Each of the cores has an L1 and L2 cache, and an additional 8MB of shared L3 cache; this lets the Xeon E5520 handle heavy loads and large data sets. 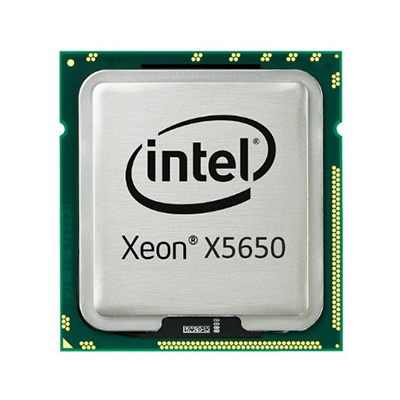 The 64bit cores are designed to handle all of today’s x86 32bit software with ease, and can effortlessly migrate to 64bit software. 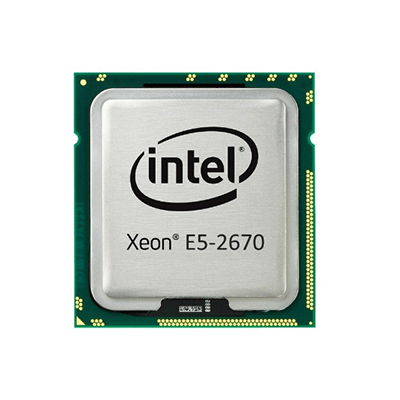 You also get Intel Virtualization Technology hardware enhancements that support software-based virtualization. It works with VMware, Virtual PC and XenSource, as well as virtualization products from an increasing number of software vendors. Virtualization Technology combined with the processor’s great power efficiency lets you run virtual environments on blade systems with fewer cooling challenges. The end result is maximum power and service per square foot of server space. 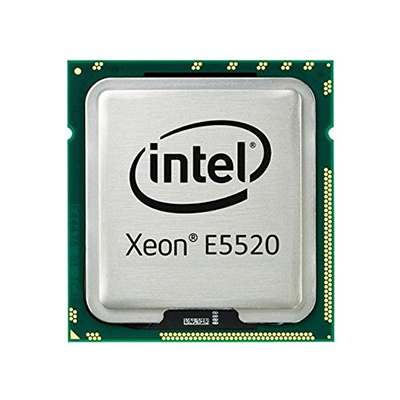 INTEL® XEON® PROCESSOR E5520 processor features four complete processor cores in one physical package. Significant performance headroom, especially for multi-threaded applications, helps boost system utilization through virtualization and application responsiveness. 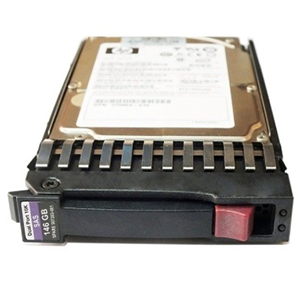 Its 4 x 512KB L2 cache and 8MB shared L3 cache with Enhanced Smart Cache technology minimize data latency and improves performance. 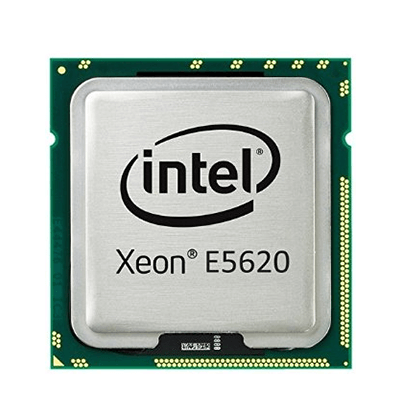 INTEL® XEON® PROCESSOR E5520 processor features four complete processor cores in one physical package. Significant performance headroom, especially for multi-threaded applications, helps boost system utilization through virtualization and application responsiveness. 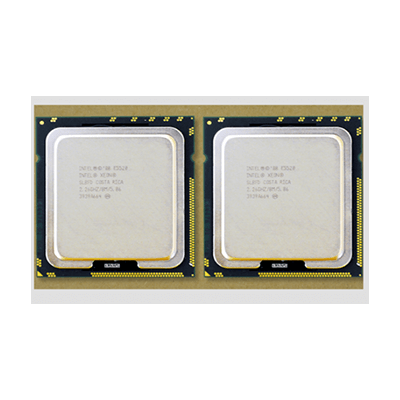 Its 4 x 256KB L2 cache and 8MB shared L3 cache with Enhanced Smart Cache technology minimize data latency and improves performance. With Intel VT, one hardware platform functions as multiple “virtual” platforms. 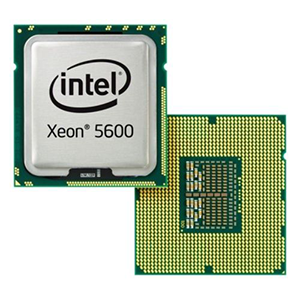 For business, Intel VT offers improved manageability, limiting downtime and maintaining worker productivity by isolating computing activities into separate partitions. In the home, Intel VT allows for the creation of unique user environments for different family members who are using the same platform simultaneously.